Phone calls make up 77% of all leads. The lead source is not determined in 93% of calls. Get accurate reports of lead sources and focus your marketing where it counts. Rooof will automatically deliver call data to your existing CRM system. 47% of lead sources listed on leases are incorrect. Repeat callers overstate leads by up to 20% each month. 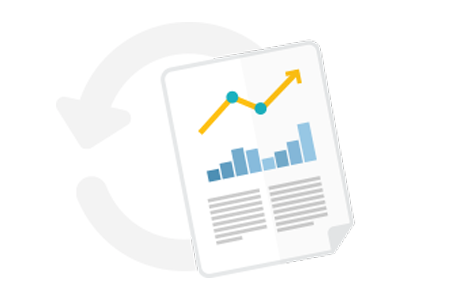 Take the guess work out of lead tracking and get accurate, unbiased reports. 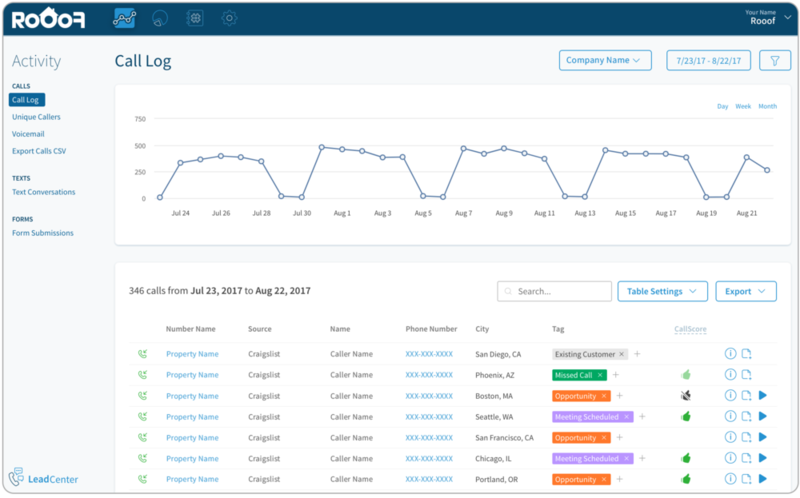 Get information about getting a call tracking number for your property or portfolio of properties.